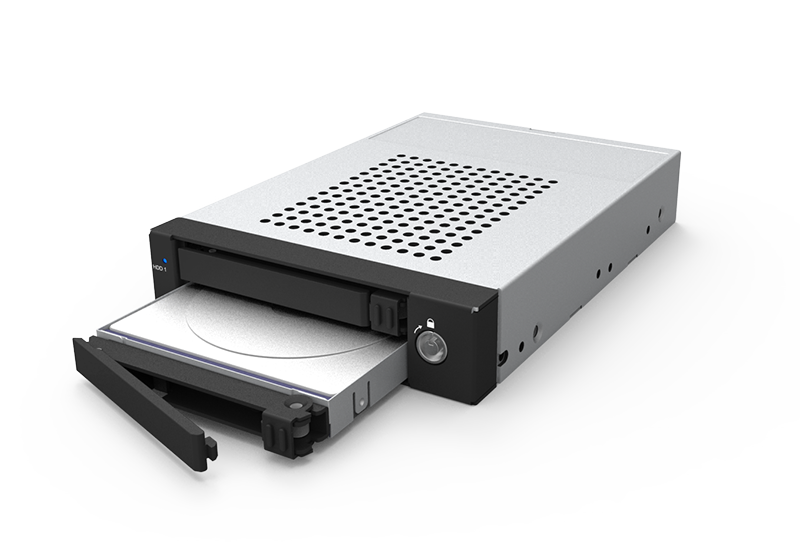 An InTANK iT2771-S3 is a compact size like a 3.5" HDD product for two 2.5" SATA III HDD/SSD products. 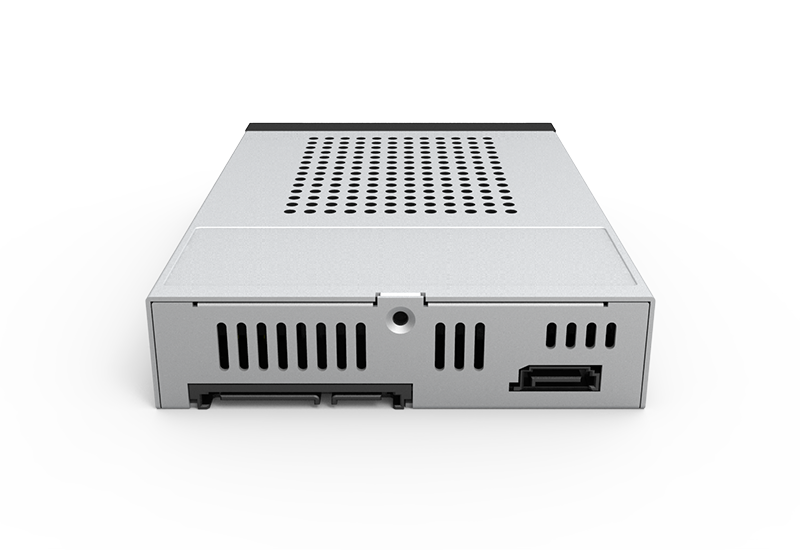 You could use it for your tower/1U server, DVR, Mail Exchange Server, POS, …, etc. applications. 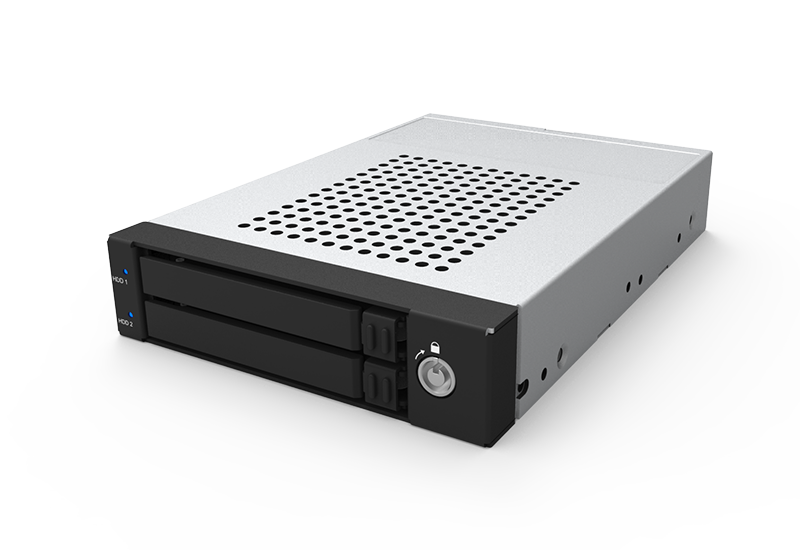 Its compact size fits into most of your systems which require the compact chassis. 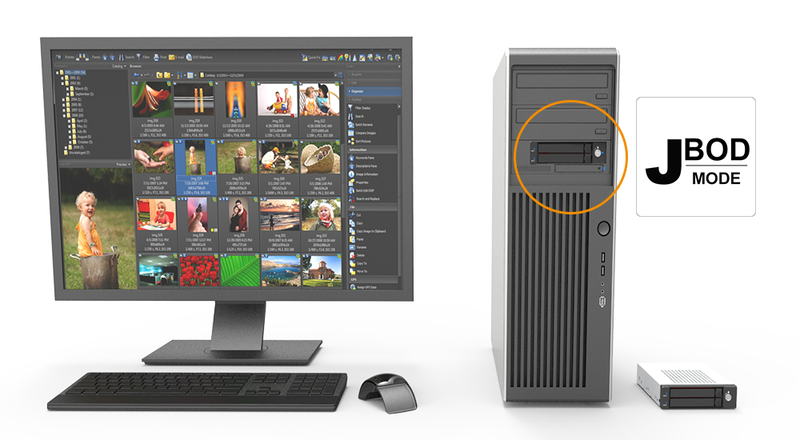 - PC/Server, SOHO Workstation, MIS server and high rank business use PC. - Industrial PC applications, like POS, DVR, and Workstation. 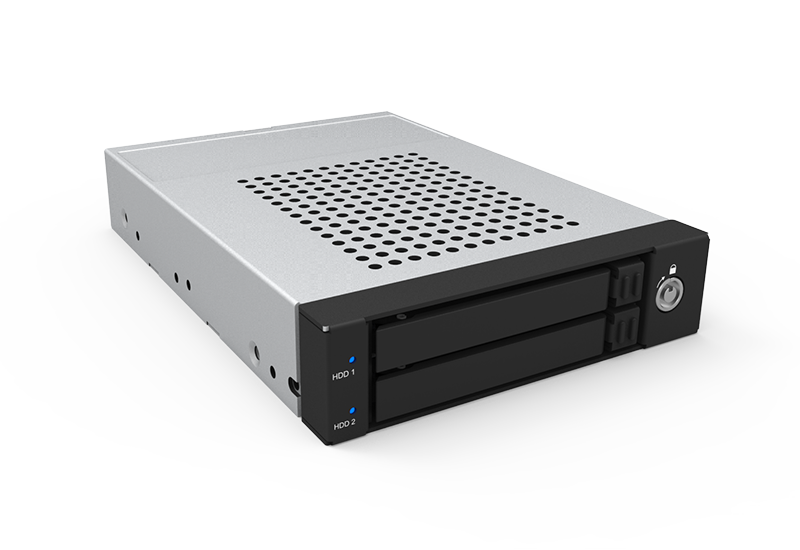 - Mini-server products Video/Music editing applications. 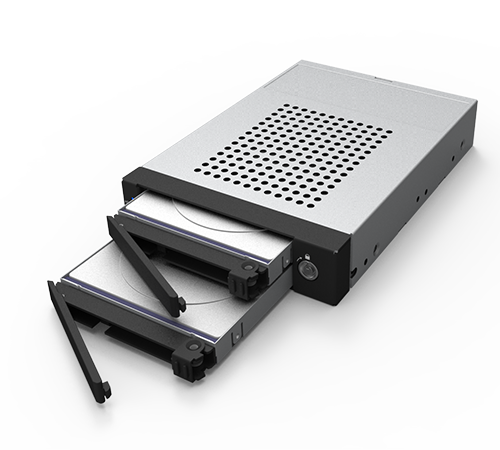 iT2771-S3 uses our screwless tray which provides an easy use Tray Lock to protect your data. You could easily replace the defective HDD from its easy-to-use tray design even though you haven't got any experience in doing that before. 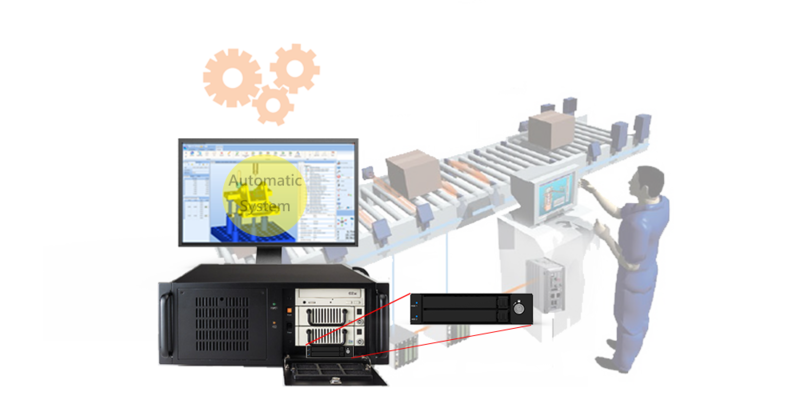 Overheat is one of the major problems to cause system failure, and causes a huge loss at the downtime period in the 24-hour full-automation production equipment. 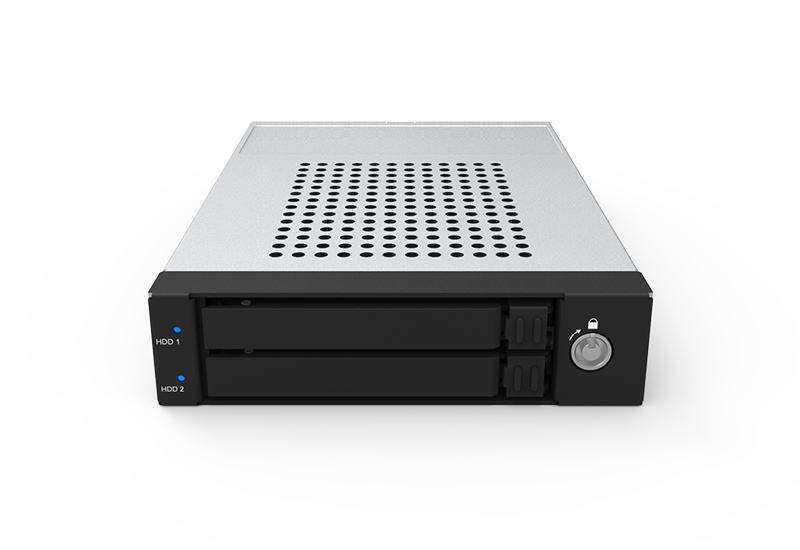 Our iT2771-S3 has an excellent ventilation design to help dissipating the heat generated from two HDDs/SSDs efficiently and reduces the loss caused by system downtime. iT2771-S3 is recommended being used in your CNC machinery to the huge IC production equipment. 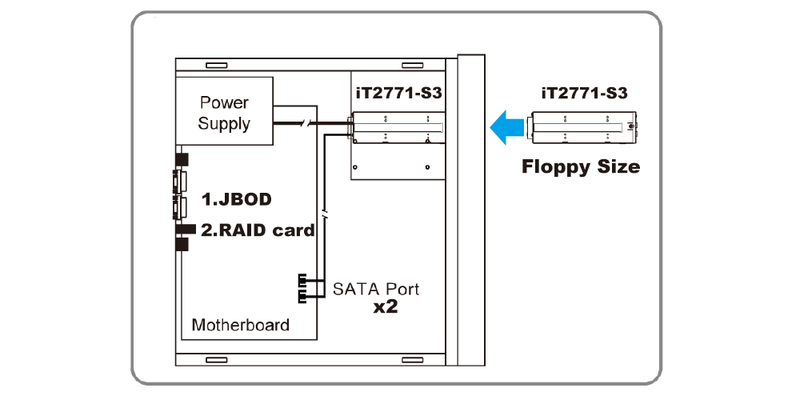 iT2771-S3 provides JBOD feature and it lets you keep OS and DATA separately in two HDDs/SSDs. And you could easily upgrade it with RAID feature from installing a RAID Adapter thru SATA cable. 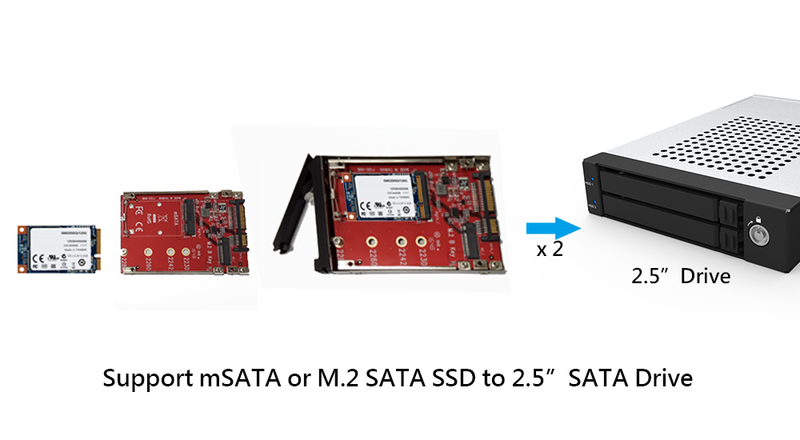 iT2771's 2.5" drive can use mSATA(or M.2) to SATA adapter that convert Fast Speed mSATA or M.2 6Gbps SATA based SSD to Standard 7mm height 2.5 inch SATA Solid State Drive! 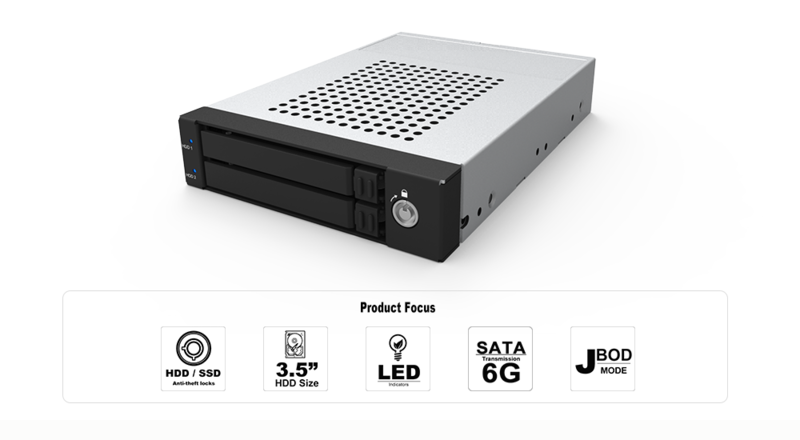 iT2771 is an internal JBOD storage system and compatible 6Gbps drive designed in A Floppy Bay to satisfy the demands of SMB and industrial computing environment. With LED signal leaving you to easily grasp HDD status.